Easily design Android apps according to your wish without coding. 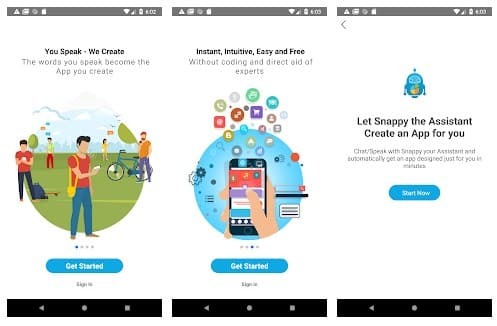 You can do that by using the online services that will help you to design Android apps of your choice and best websites are being listed in this article. As you all know that Android is one of the most used mobile platform in the world. Android is free and open source operating system so one can easily customize this operating system. If you have much experience or thought about Android app’s but don’t have any coding experience, then this post is going to benefit you. You can easily create Android apps without any coding. Yes, it’s possible, now you can create Android apps quickly without having any knowledge of high knowledge of the coding language. In this article, we are discussing the same, So have a look at the complete guide explained below to proceed. Below we have listed some of the best portals and services that allow you to create Android apps without coding. You just need to use them and create the app any way you want. 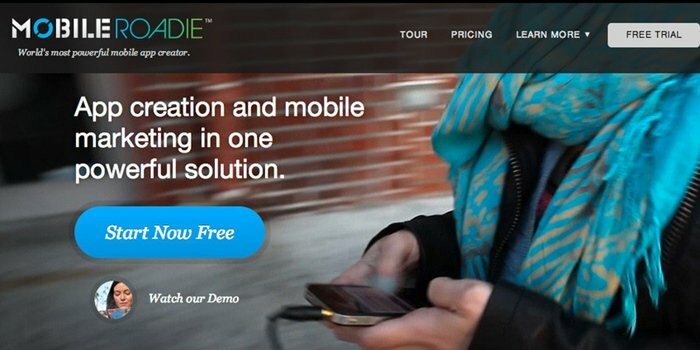 Mobile Roadie is an app that helps in creating and managing iOS or Android app. You can even use the free Mobile Roadie Connect app so that you can have a preview to your app accurately same as users on their devices. This app supports almost all types of media files, with automatic importing of RSS and an auto-refreshing fan wall through which users can easily chat with each other in real life. For your site or blog, you can even push content straight to your app or pull content from it. The API provides you for fetching data in various formats such as XML, PHP, HTML, CSV, etc. You can easily give a craft look to your app and even apply to all platforms. 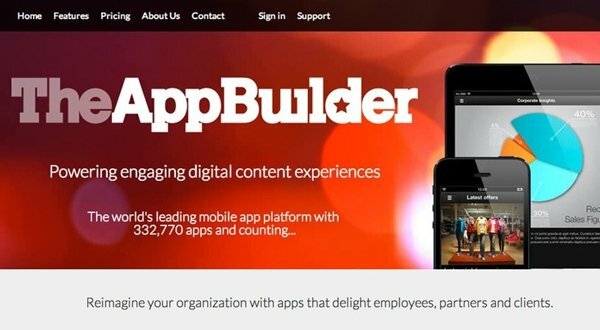 TheAppBuilder provides a suite of apps which suit the employees, clients, events and brochures having two different approaches available. You can even build your app by using the online toolkit provided or either the training provided. This will work in creating the layout of your app and populate it with initial content. You can even provide the users with a window having multiple apps by using the dedicated App Library and customize it. It always provides usernames and passwords to enable login with existing credentials and user groups which will help in protecting your both public and private apps Building and updating the layout and content of the app is an easy task. This provides you a feature of multiple updates and publishes them on different platforms with a single click. It supports native iPhone, iPad and Android having updates going on. 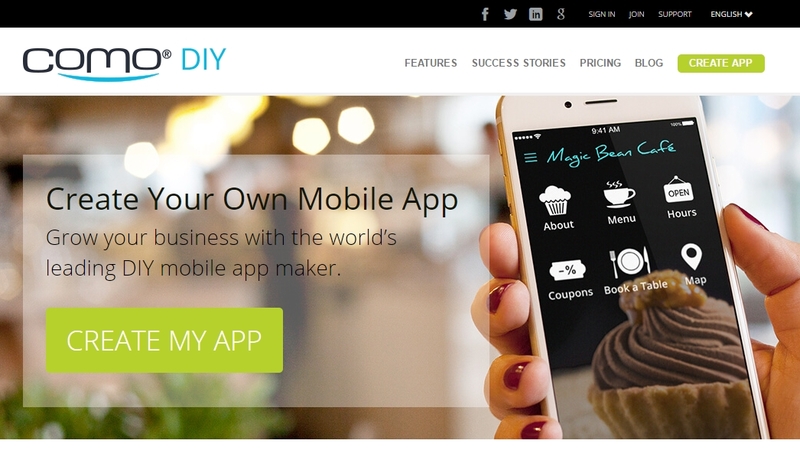 Appy Pie is a cloud-based DIY mobile app creation tool that helps users without any programming skills to build an app for Windows and iOS and publish it to Google Play or iTunes. It’s not difficult to use, own its just drag and drop pages to create app online. When it’s complete, you receive an HTML5 based hybrid app that is platform independent. It also provides you the ability to integrate social media feeds, blogs, websites, audio, radio and much more. The appointment scheduler provided is used for businesses such as Doctors, Salons or Spa having features like a one-touch call, etc. AppMachine is an easy-to-use platform to create native apps for both iOS and Android. With the drag and drop feature, you can accommodate all building blocks such as information, videos, etc. This helps you to link your app with Facebook or any online stores. It’s your wish you can design your app in your way and style having navigation paths, colors, fonts, etc. Do test your app and check its progress on your computer, mobile or any tablet. Once it is thoroughly tested, publish and promote your app and analyze the content of the user. 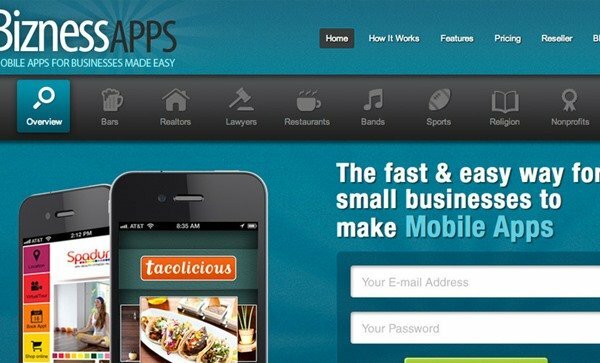 BiznessApps is also a platform that helps in creating mobile apps for businesses. It provides an abundance of features such as food ordering, shopping cart, dynamic content, pushes notifications, etc. The easy-to-use content management system allows you to create an app in minutes and using pre-defined designs and you can customize it. You can update your app online and modify everything without having to send your app for an update with Apple or Google. 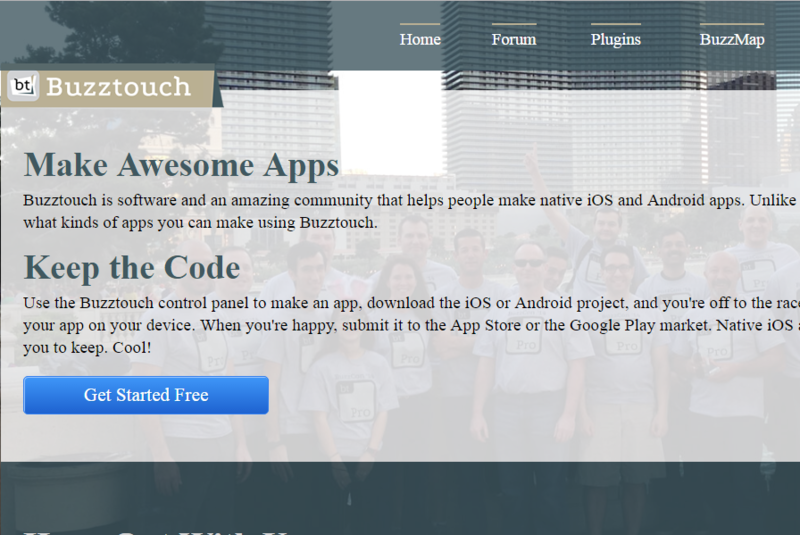 Buzztouch is software and an incredible community that helps people make native iOS and Android apps. Unlike many “app builders,” there are no limits to what kinds of apps you can make using Buzztouch. The Buzztouch Control Panel is open source web-based software that is used to administer mobile apps created using Buzztouch. BtCentral helps developers create mobile applications (“apps”) and manage dynamic content within existing apps. If you don’t have much knowledge in coding, then Good Barber is another website which lets you create your app in 4 simple steps. You just need to design your app and then add your content. Check the results and directly publish it on Google Play Store. The website is very user-friendly and will surely help you to create your popular Android app. This site has a Drag & Drop editor that means anyone can be a developer. You can build custom native apps like a pro. This website has some good user reviews and its recommended to those who want to create amazing Android apps in very less time. Andromo makes it possible for anyone to create mobile apps and communicates with this massive and ever-expanding audience. Andromo generates real Java code for each app you make, compiling it on our cloud servers using Google’s official Android SDK. You get a stand-alone, native Android app – with no compromises. This app maker claims to power more than 1 million apps around the world which make it one of the biggest fishes in the app pond. Como DIY provides a broad selection of building blocks. However, it is not at all free this has its pricing structure which you can find it by visiting its website. Well, this is another best web-based service which you can use if you want to create your Android app. The best thing about BuildFire is that the app builder was built with you in mind. Instead of having to deal with complicated code to develop and manage your app, all you need to do is click and edit. Shotem is another best website which you can visit if you are looking for a web-based service. The service allows users to create Android or iOS apps without any programming knowledge. Shoutem provides various features when it comes to building the app like you get multiple extensions, ap maintenance, outstanding themes and much more. Well, this is not a web-based service, but it’s worth to mention. The site allows users to build a simple Android app. 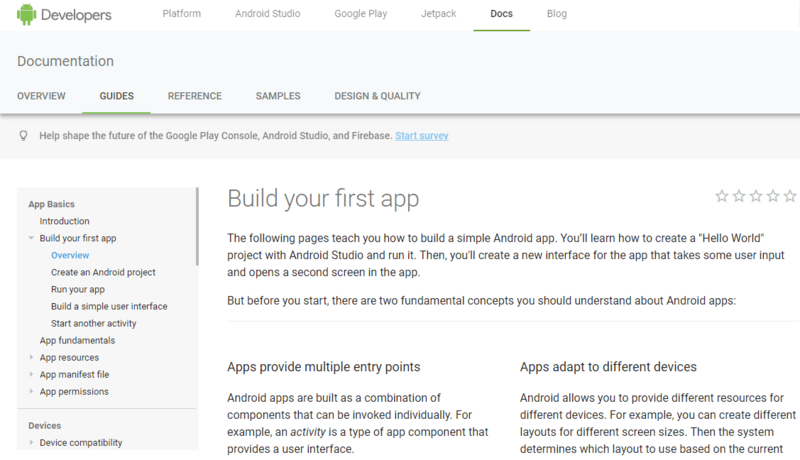 If you want to learn the necessary things to build an app, you can visit Android’s developer page to create your first ever Android app. Using AppYet, anyone can create a professional Android app. 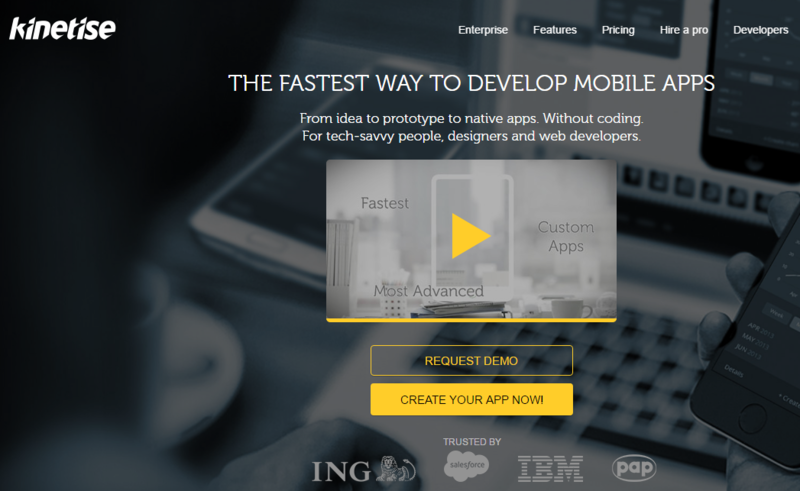 There’s no programming knowledge required, only take few minutes to build your first app. All you need to provide is links to Rss/Atom feed or website, they are automatically converted into beautiful 100% pure native apps for Android. Appsbar is your free mobile app builder. Open to all app builders and app lovers. The best thing about Apps bar is that it provides you necessary tools that require to build and publish your app in different portals. In this web-based service, you don’t need to have an expert level of knowledge to build your custom app. 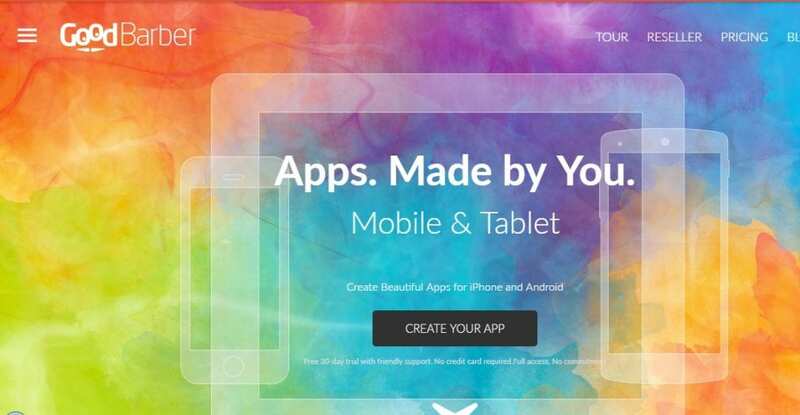 AppMakr is another best Android app maker which you can use to create apps without coding skills. The platform promises that users can create a good looking Android app in just 20 minutes. The best thing about AppMakr is that it offers users drag and drop interface to create apps. 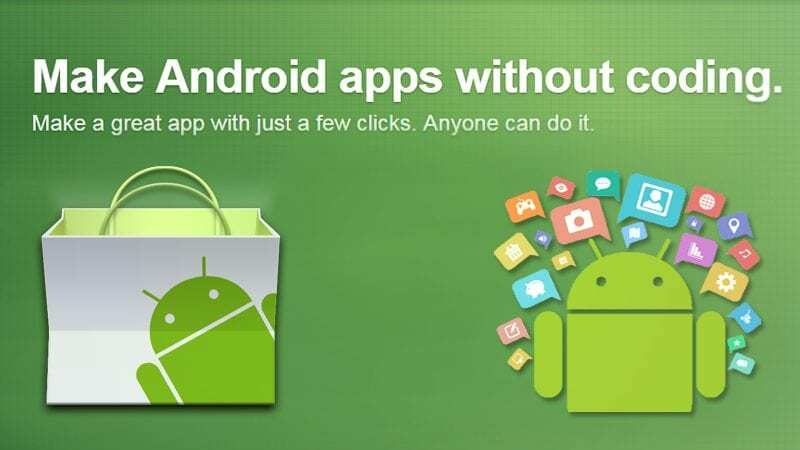 Not just Android, but with AppMakr you can also create iOS apps as well. iBuildapp is another great Android app which you can use to create an app without any coding skills. The great thing about iBuildapp is that it offers more than 1000 design template and powerful features. Not just that, but the 24/7 full support is also there to help you in every situation. Just like all other app builders, iBuildapp also offers drag and drop interface to create apps. App Builder is not a website, but it’s an Android app which allows users to create apps. The best thing about App Builder is that it can be used to create your own Android application in just a few minutes. The main features of App Builder include a material user interface, multiple app categories, a wide range of themes, etc. So, App Builder is one of the best apps to create an Android app. 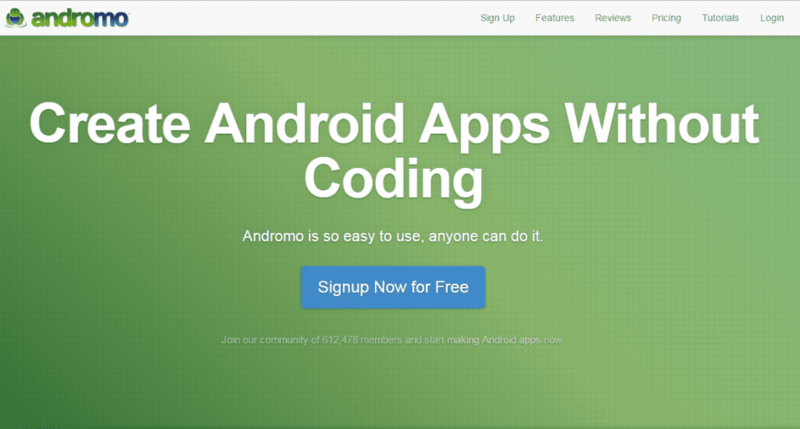 So above are all 10 Best Ways To Make Android Apps Easily without Coding. Use the above-discussed ways and quickly create Android apps that you want for your Android device either for commercial or for personal use. Hope you like the guide, keep on sharing with others too. Leave a comment below if you have any related queries with this.